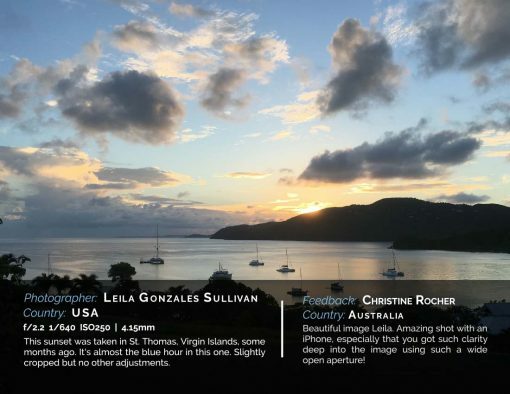 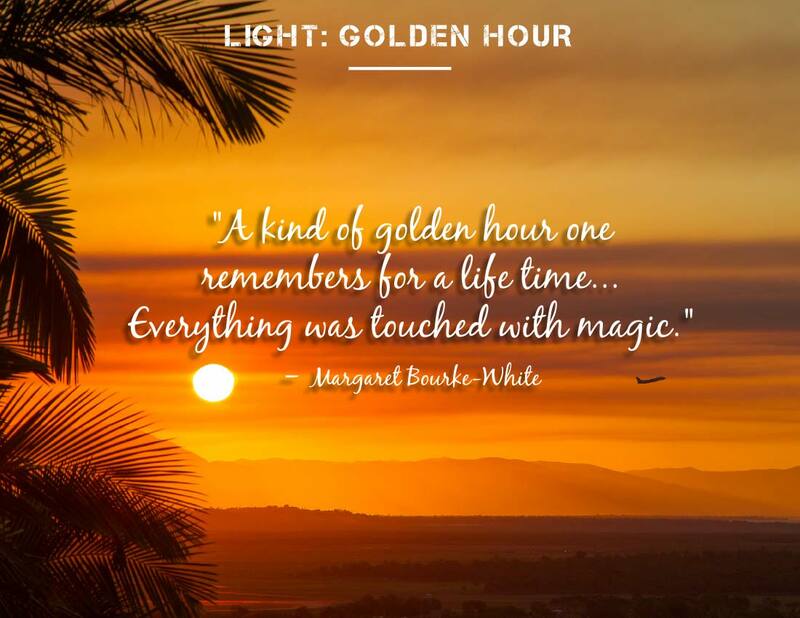 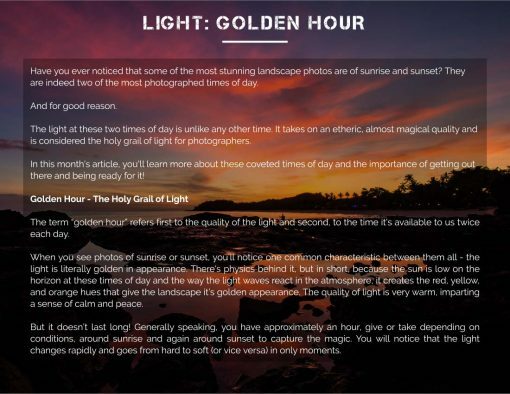 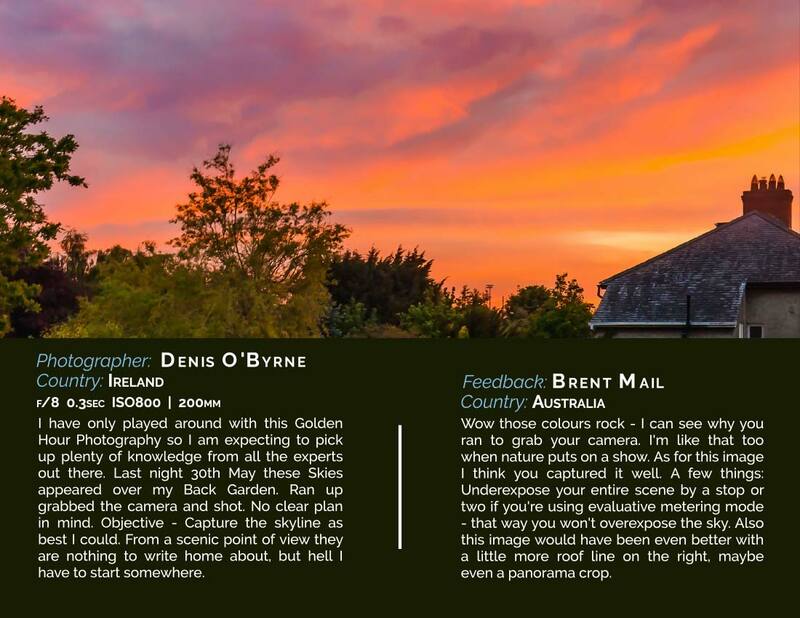 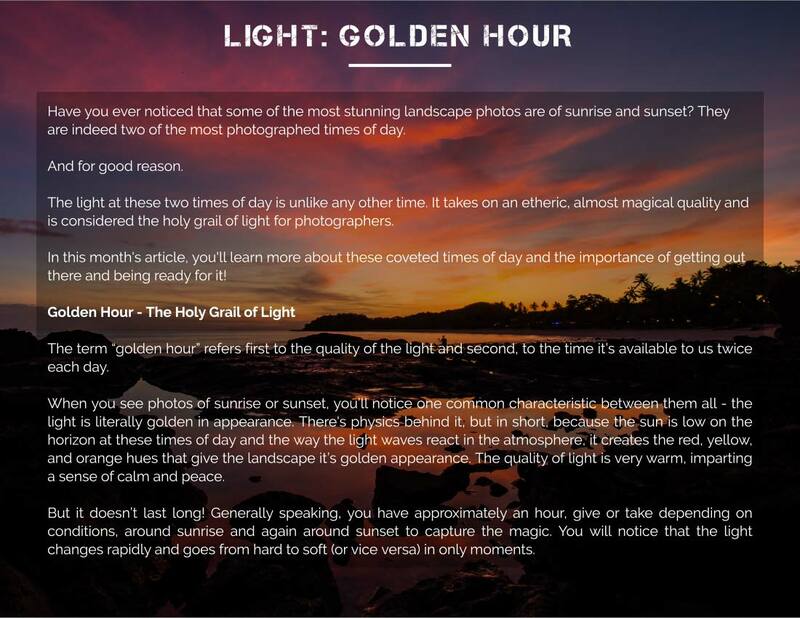 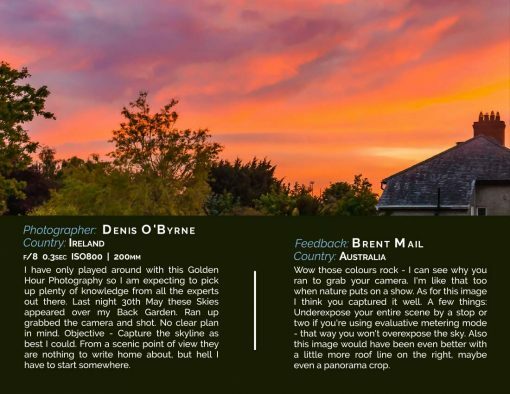 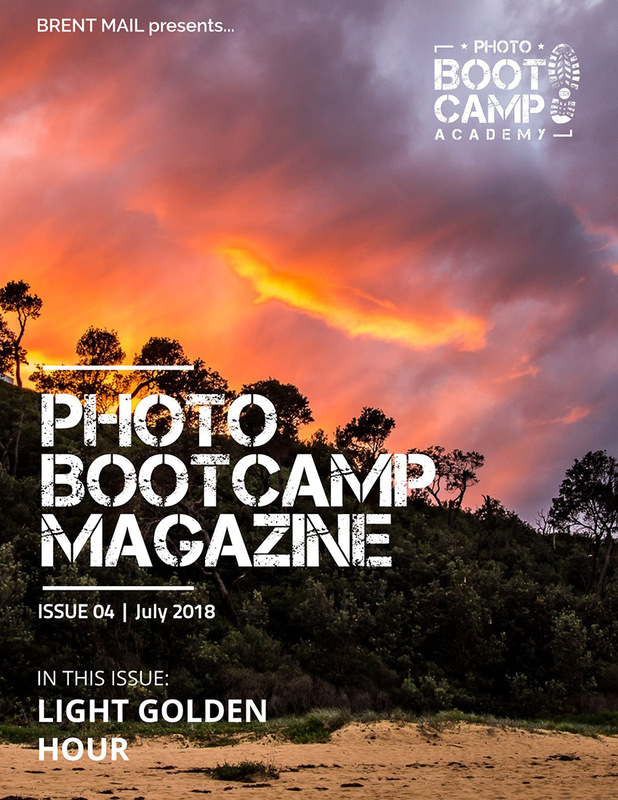 In This Issue: The GOLDEN HOUR is that time around sunrise and sunset that us photographers love. It’s when the light is magical – and when we create images that make people go “WOW!” That’s why we refer to ourselves as “light chasers” because we are constantly chasing this golden hour light. 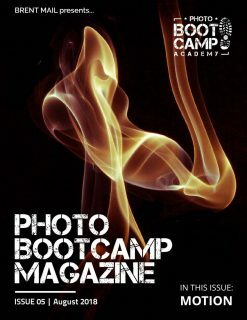 Sit back and enjoy all the amazing images from BootCamp members in this edition I think you’ll be impressed! 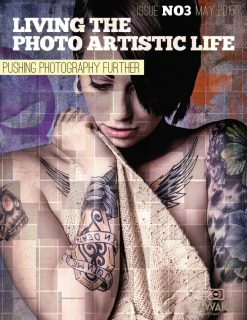 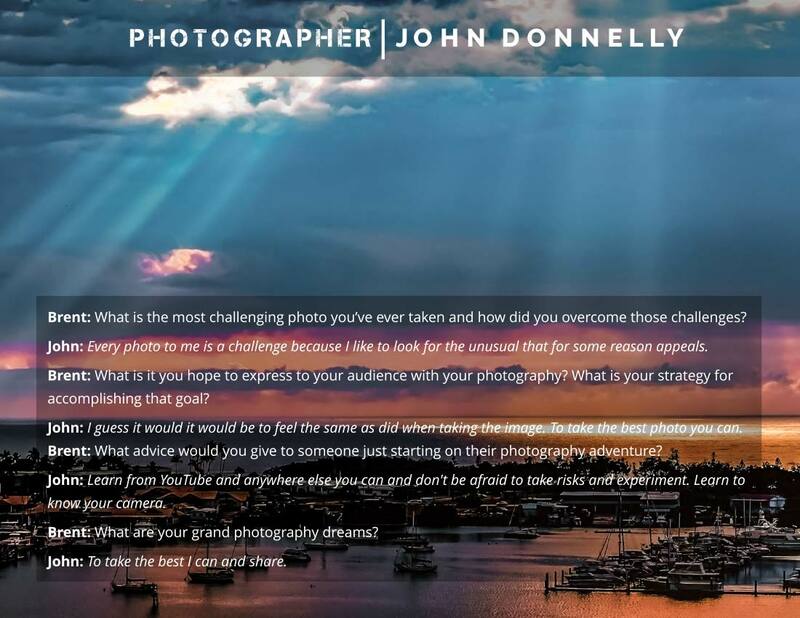 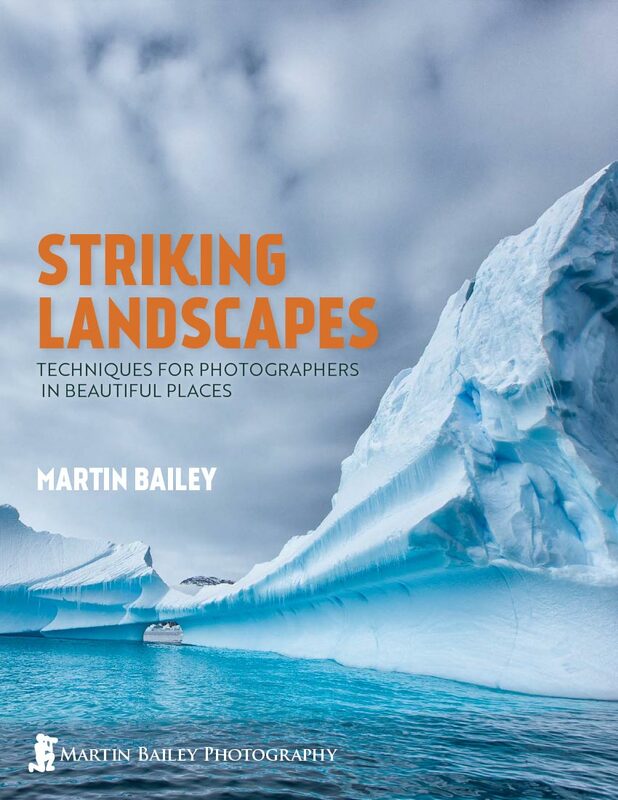 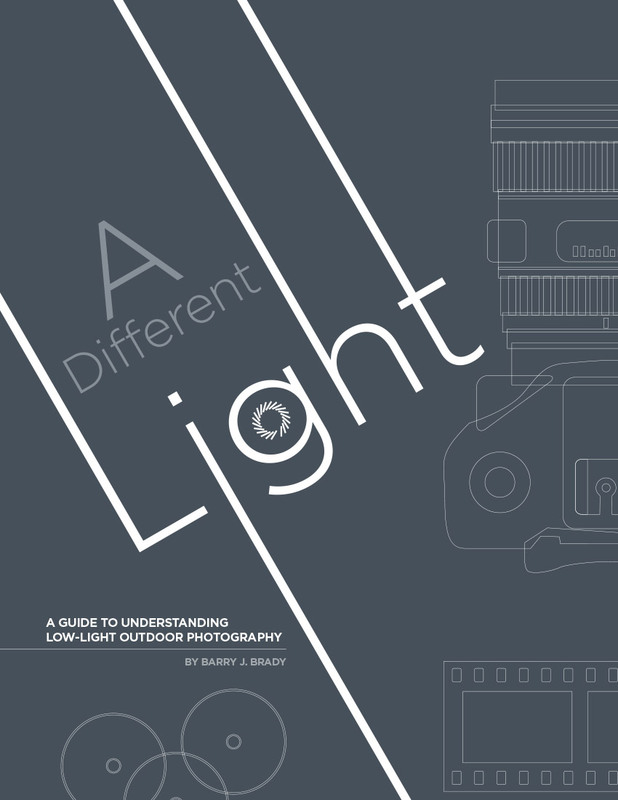 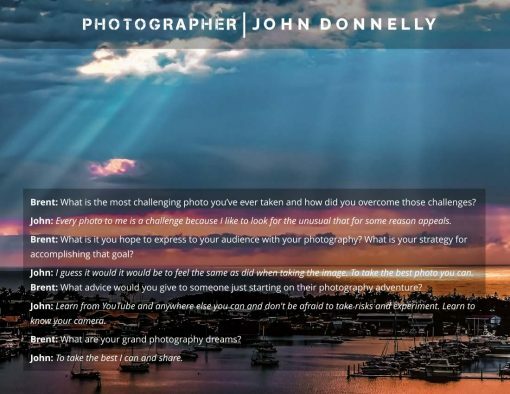 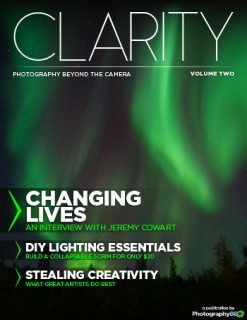 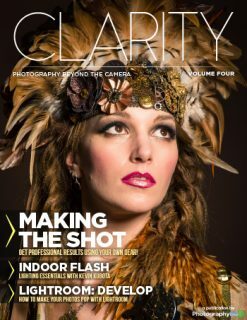 This Product: Photo Bootcamp Magazine - Issue 4	– FREE!